The New Hampshire House of Representatives voted to legalize marijuana on Tuesday, just five days after the Trump administration moved to rescind federal guidelines protecting state cannabis laws. 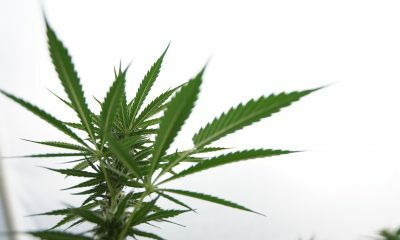 Under the bill, which now moves to the state Senate, people over 21 years of age would be allowed to legally possess three-quarters of an ounce of marijuana and grow up to three mature cannabis plants at home. Retail sales locations would not be allowed. The noncommercial approach is similar to a bill advancing in neighboring Vermont. There, the House passed a legalization measure on Thursday — the same day U.S. Attorney General Jeff Sessions tore up Obama-era marijuana guidance. That state’s Senate, which previously OKed similar legislation, is expected to give its final approval on Wednesday, and Gov. Phil Scott (R) has pledged to sign legalization into law. 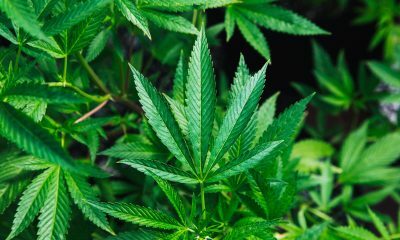 The swift action by the two states represents a stunning rebuke to the Trump administration’s anti-cannabis move, which was also roundly slammed by dozens of members of Congress from both parties. 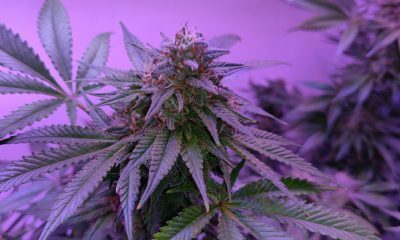 In New Hampshire, the House voted to amend a broader bill that would have allowed legal, taxed and regulated marijuana sales. The legislation, as introduced, was defeated in committee in November. 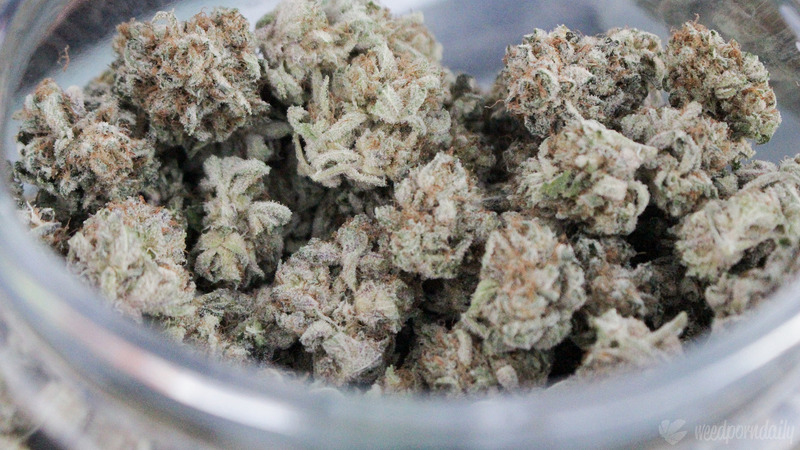 Opponents argued that because a legislative study commission is currently examining how legalized marijuana commerce might work in the state, passing the bill now would be premature. On Tuesday, supporters successfully moved a floor amendment to scale the proposal back to only legalize possession and home cultivation. The vote on overturning the committee’s recommendation to kill the bill was 183 to 162. The body then amended the proposal to remove the commercialization provisions via a voice vote. 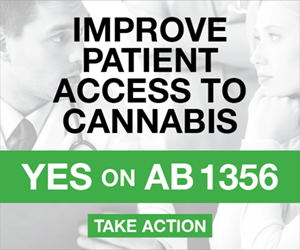 Passage of the revised legislation was approved by a tally of 207 to 139. While advocates had anticipated that the bill would move directly to the Senate after the House vote, leadership unexpectedly referred the legislation to the House Ways and Means Committee. Now, supporters must wait to see whether the panel will opt to hear the bill. It is possible that they may decline to do so, since it no longer contains provisions concerning regulations or taxes. If the committee takes action on the legislation it would necessitate another House floor vote before being sent to the other chamber. 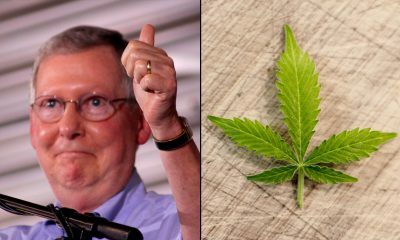 Either way, the bill will face a tougher road to passage in the Senate, which has been where House-approved cannabis legislation has gone to die over the course of several years. 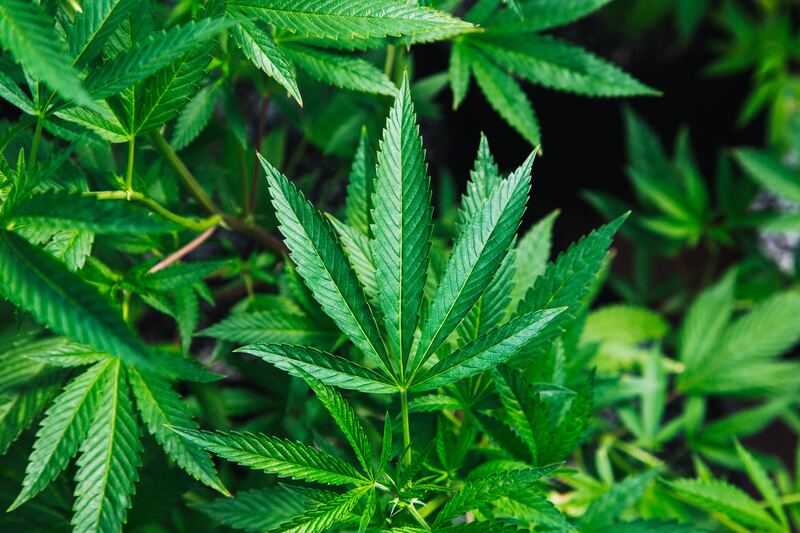 The House repeatedly approved bills to decriminalize possession of small amounts of marijuana in a number of sessions, for example, only to see those proposals consistently defeated in the other chamber. It wasn’t until last year that the support of newly elected Gov. Chris Sununu (R) provided a boost to the decriminalization effort and the bill passed both chambers and was enacted into law. Now, advocates are working to expand on that victory by removing the fines that are assessed to adults possessing small amounts of marijuana, and add in legal home cultivation. However, Sununu said on Tuesday that he doesn’t support the new proposal. 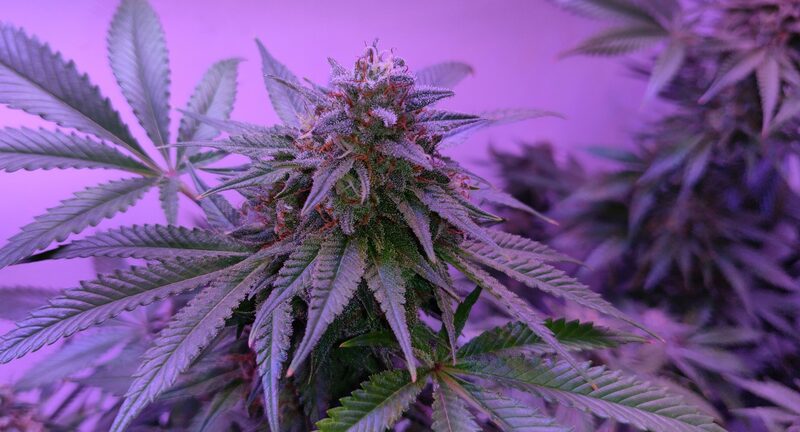 In 2014, the New Hampshire House became the first legislative chamber in U.S. history to approve a marijuana legalization bill, but it later died in the Senate. 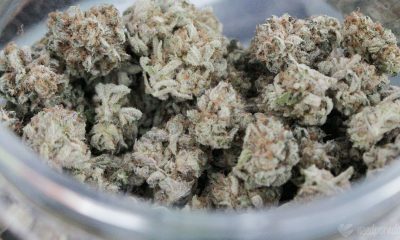 A poll from the University of New Hampshire conducted last year found that 68% of New Hampshire adults support legalizing marijuana. Next door, in Vermont, Scott vetoed a marijuana legalization bill last year. But he then laid out a few small revisions he wanted legislators to make in order to garner his signature. The Senate quickly acted to make the requested changes, but the House wasn’t able to overcome procedural hurdles to pass the revised bill in time during a short special session over the summer. When lawmakers reconvened for the regular 2018 session last week, the House passed the bill and made another small change, necessitating Wednesday’s expected final Senate vote on sending the measure to Scott. 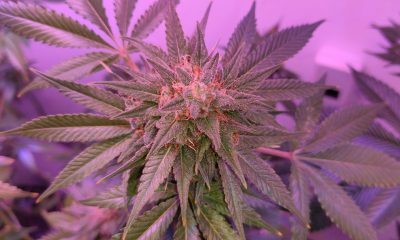 Advocates believe that New Jersey is also poised to end marijuana prohibition via the legislature this year as well. Phil Murphy (D), who will be sworn in as governor later this month, campaigned on full-scale commercial legalization, and the Senate president says he is ready to pass a bill.